Faversham Mission Brass was formed in c1886 as a Christian Witness to the town of Faversham. The band became the founding members of Faversham Gospel Mission, based in Tanners Street. Over the years the Band has become more of a town Band and regularly plays at bandstands around Kent and for many charities to help with their fundraising efforts. 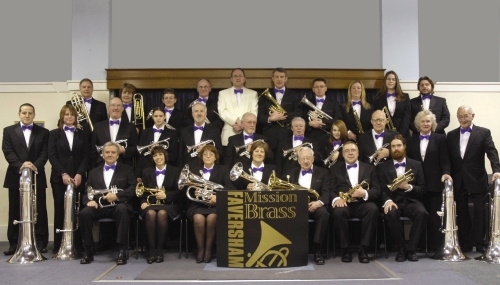 It is Faversham's only brass band.